WhatsApp is popular messaging service available for all popular mobile platforms. 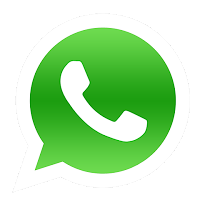 WhatsApp allow users to send text messages, images, videos and audio clips to persons in their contact list. This service is based on your mobile phone number. It makes it different from other instant messaging tool. Once installed, it scans contact list of your phone and add all persons in your Whatsapp contact. If a person in your contact list use WhatsApp, you can direct chat with the person in WhatsApp. As we know that WhatsApp works on mobile phone number, we have no WhatsApp client for Windows PC. But, there may be few circumstances when you need to run it on your system. Maybe you have internet connection only on your system and want to save data charges of your phone. There may be few other situations, when we want to have Whatsapp for desktop computers. 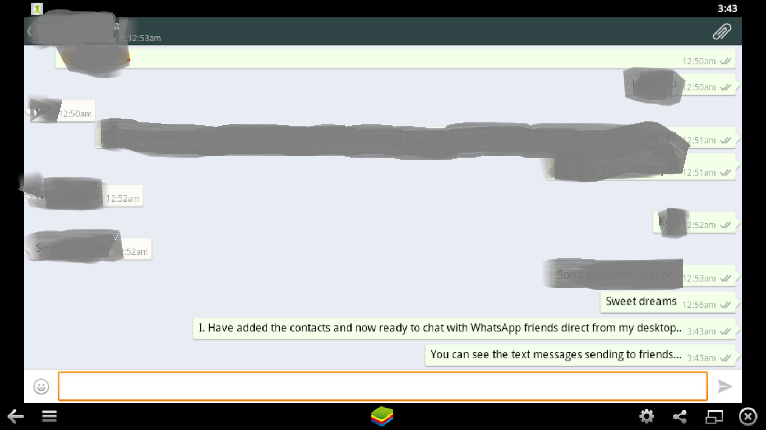 If are one of those who are searching for WhatsApp app for desktop, read the article. If you want to use WhatsApp on your computer, Follow these steps. 1. Download BlueStacks App Player. This is a nice tool that allows desktop users to run Android apps. It is a heavy tool and will take time in installation. 2. After installation, run the app player. 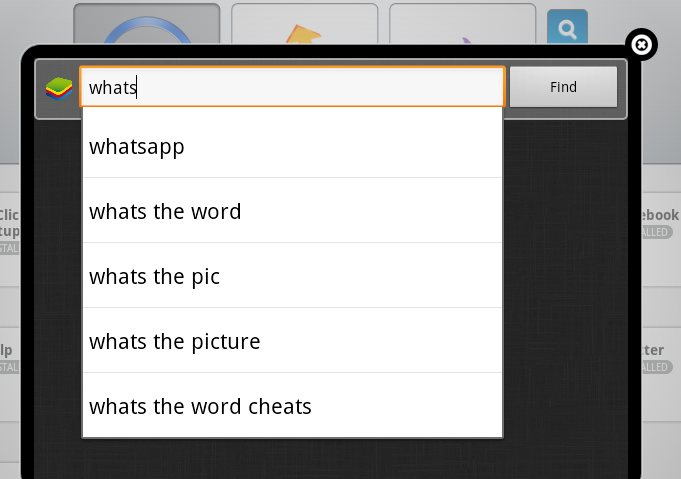 Here you will find a search icon, click on it and search for WhatsApp. 3. It Will see few search results related to WhatsApp. Fist Result will be WhatsApp. Click on install in front of it and wait for app installation. 4. After installation, it will add WhatsApp icon at homescreen. Click on it to run WhatsApp. 5. Now, it will show you Terms and Condition page. Click Agree and go to next page. When asked, Enter your country and mobile phone number. Click ok for verification. 6. WhatsApp will try to verify your phone number. It will send you a SMS on the given phone number with a verification code. After sending SMS, it prompts for the verification code to verify your phone number. After verification you are ready to start talking with friends. 7. You need to add contacts manually on the WhatsApp because you have no contact list here. See snapshot to know how to add contacts. Click on Show menu icon (Three Horizontal lines) and then contacts. 8. After that, you can start conversation with contacts added on WhatsApp. Enjoy WhatsApp messaging app with BlueStacks App Player on Windows. You can also enjoy other Android apps on your system in similar way. If you have any question, you can ask on Forum.